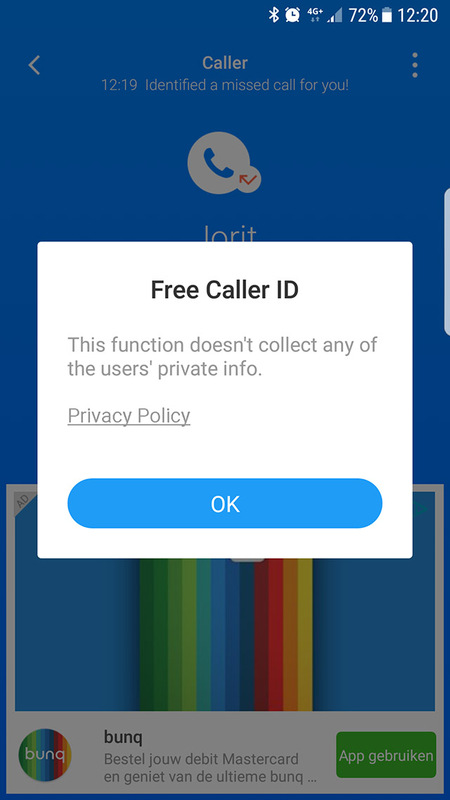 According to a recent post on Reddit, DU Apps Studio’s DU Caller app allegedly includes an adware which collects the user’s personal information. 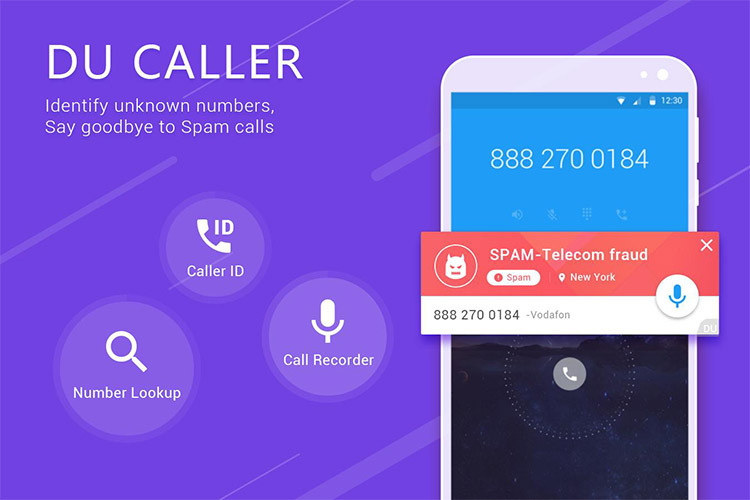 The adware disguises itself as a “Free Caller ID” program which appears alongside advertisements right after phone calls. The adware does not appear as an installed app in the infected device and takes advantage of a vulnerability in Google Chrome to extract contact information. A few reviews on the app’s Play Store listing corroborate the claims and the issue has previously been reported on other forums. However, users were not able to find a fix, other than reformatting their devices. If you’re one of the millions of people using the DU Caller app – the Play Store lists between 5 million to 10 million users – your device might be infected. However, the post also lists an easy way to uninstall the adware. In order to uninstall the adware users will have to clear the cache and cookies in the Chrome app. While the adware has since been reported to Google, the post also lists other reports of a similar adware, with the first one dated back to 2016. Since this is a recurring issue, we suggest users to be careful before clicking on suspicious links like the DU Caller adware.